But these films are also extremely expensive to make. In order to convince a studio to invest millions into computer graphics and elaborate costumes, the script needs to be pretty phenomenal. So, let’s look at some ways to make your sci-fi script stand out. Not all sci-fi movies are high concept, but many of the best ones are. How many can you think of that you could summarize in one sentence? 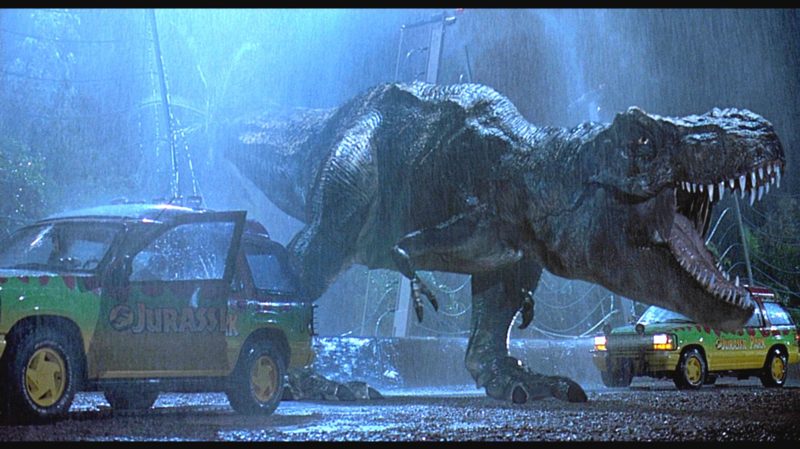 Consider Jurassic Park. The plot of the movie has plenty of twists and turns, but the main idea is: an island with living dinosaurs created from ancient DNA. It’s stunningly simple—and extremely powerful. Audiences are drawn to Big Ideas, so it’s worth it to take the time to find something that really works. Having a big high-concept idea can draw audiences to the theatre, but they won’t stay in the seats if they don’t find the characters interesting. They need to be emotionally invested in the characters, so before things go sideways and people start getting eaten and/or growing a second head, we need to care. Take Aliens, for instance. 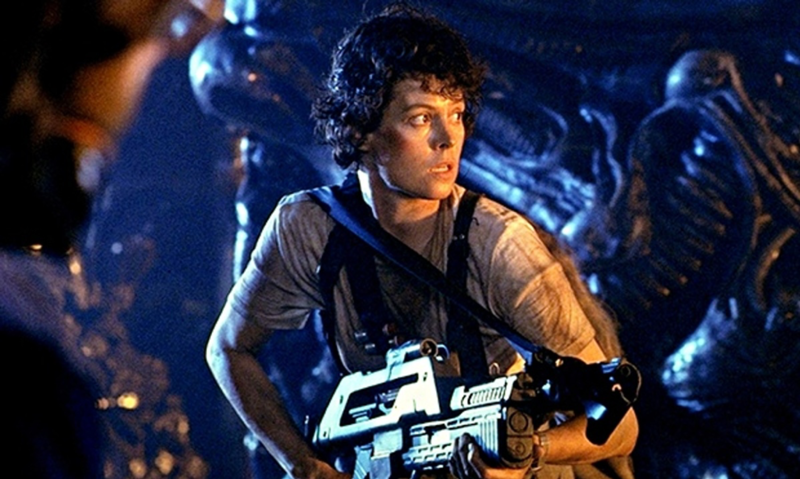 Ripley stands as one of the most fascinating characters ever committed to film. She was tough, she was smart, and she wasn’t about to let that slimy alien win. The audience cared about her because she was an unforgettable character. Blade Runner (1982) Photo courtesy: Warner Bros. The temptation in sci-fi movies is to make it about saving the world. Here come the Dangerous Things! They will Invade! We will All Die! Now, most people don’t want to see Earth blown to smithereens, but tragedies on a grand scale are hard to process emotionally. Keeping the drama personal means giving us a protagonist with something to lose. Keep it close to the heart. Make it hurt. That’s the sort of drama that will keep audiences nailed to their seats. 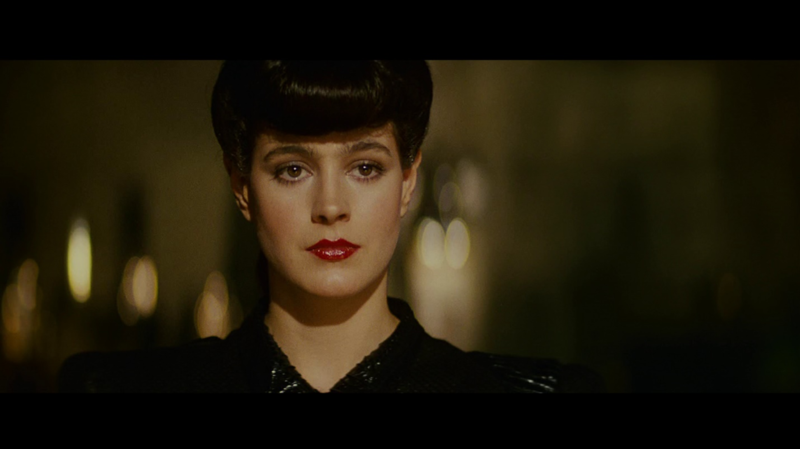 Blade Runner (1982) almost always shows up on “best of” lists when it comes to sci-fi movies. One of the main reasons it works? The extraordinary dynamics of the romantic relationship between Rachel and Rick. The will-they won’t-they is literally electric in this film. This doesn’t seem like good advice, since romance isn’t usually the first thing anyone thinks about when they think ‘science fiction,’ but hear me out: one of the greatest space operas of all time includes elements of romantic comedy. You guessed it! It’s the romance between Han and Leia in the original Star Wars trilogy. Why is romance such a big part of these films? Because it’s fun to watch. And: the sparks between Han and Leia provide much needed to relief to the dramatic elements of the movie, which get to pretty heavy. I don’t want to ruin it for anyone, but Luke finds out he’s related to someone who’s name rhymes with Smarsh Swader and it’s just The Worst. Cue: Han and Leia smooching! Producers are generally on the look-out for fresh concepts. They want a story that gives us a new twist or shows us something we haven’t seen before. Think about it this way. What do you want to addto the genre of science fiction, as a whole? Recent favorite The Martian (2015) was both a box office hit and a critical darling. One of the reasons? It changed the sci-fi playing field. 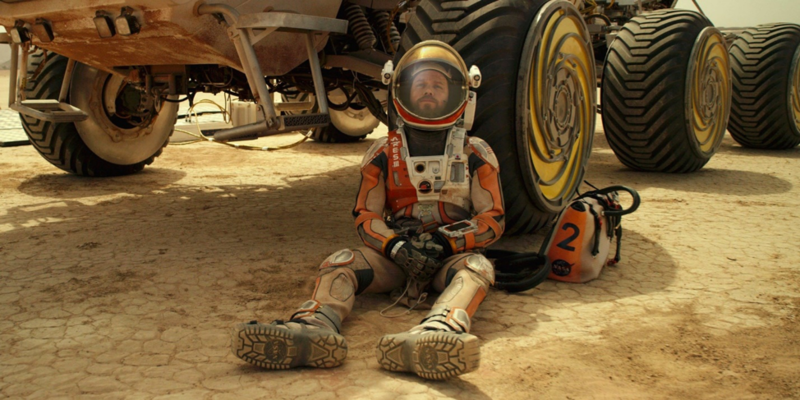 The protagonist doesn’t have a traditional emotional arc and the antagonist was arguably the inhospitable climate of Mars itself, and much of the technology portrayed in the movie was crowd-sourced from actual scientists. The result: a fresh movie that let audiences look at space travel in a new way. What are your favorite science fiction movies? What makes them work for you? 8 Replies to "5 Things To Know Before Writing That Science Fiction Script"
A few good things to contemplate. I like my sci-fi more ‘philosophical’ – Gattaca, Inception or Ex-Machina. Agree. Especially Gattaca. What a great and clever film. More “sci” than “fi” to be sure. But it also addressed serious issues such as prejudice, genetic manipulation, bullying, and cut to the heart of who we all are. Spend time on the “science” of it so it’s logical. Have a great opening scene and a great ending (This should apply to all scripts). Enjoyed the article! Glad you included the element of romance! I’ve got a great sc-ifi, black comedy Bro-mance. Never been done before. How do I sell it? Sci-fi can ‘partner up’ with any other genre! That’s what I love about it. And can more readily expose Earth-based problems – political, economic, prejudice, cultural etc.